The act of seeing is something we take for granted. You’re reading this right now so easily… now imagine the ability is taken away from you? Can you? It’s a hard thought isn’t it? However, let me ask you another question. Are you truly seeing or are you living life “blind”? That’s something Stevie Wonder, one of the nights honorees, made me think about. Last Saturday, Nov. 17 I was invited to attend a gala for The Foundation For Fighting Blindness. I knew going to this event I would be supporting a great cause to help cure blindness but I didn’t realize that it would make me perceive sight in a new light. 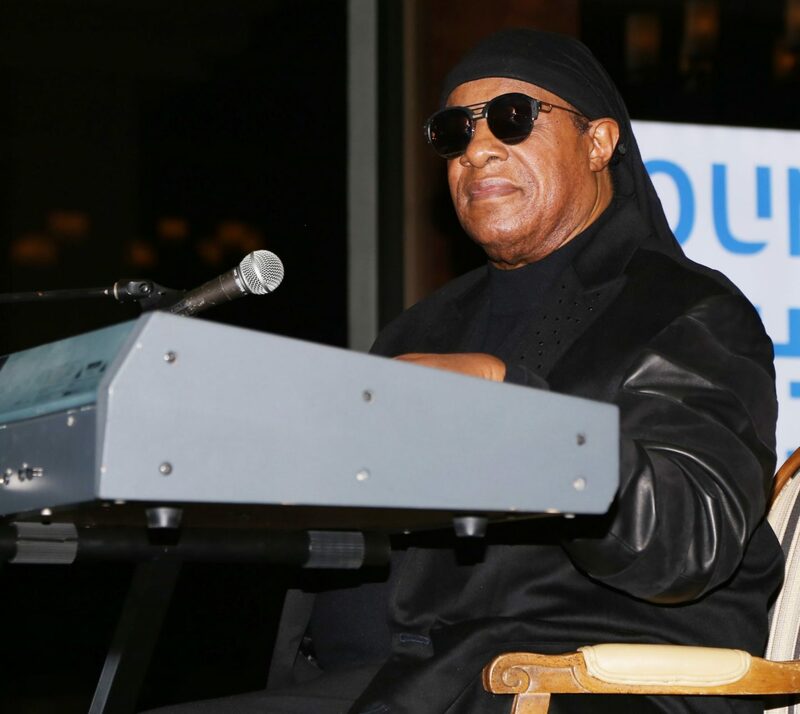 Stevie Wonder gave an impactful speech about being born blind. He talks about having sight briefly when he was born and that he strongly believes he had a moment to see his mother. The sight of his mom gave him a vision for his future. A vision of who he became. “I wanted to say to those people who lost their sight, honestly it’s a blessing. And the reason I say that is because it means that we were chosen to show the world how and what we can do even without sight. And show those who have sight but don’t have vision. And we do know that there are many people today that are suffering with that condition,” Stevie explained. This struck a chord with me. I always wondered, what can propel anyone to achieve such greatness? Disability like Stevie or not, what do these people have in common? They have a vision for their futures. Vision is not just the ability to literally see. It’s also the ability to create something with your imagination that you can manifest into reality. It’s the ability to have foresight to create a blue print of who you are to become. Something that without people can lose purpose. Something that successful people have in common. Stevie may not have literal sight but he had a vision of who he was to be and still has a vision for who he is. Do you? 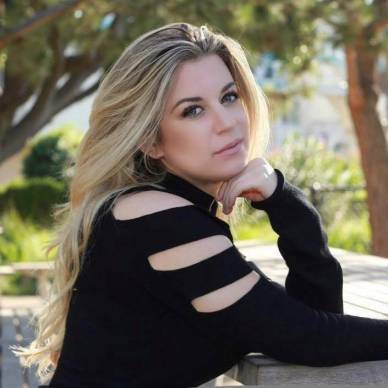 Let me know what you think in the comments below and join the conversation with me by reaching out to me on social media @LindsayBHoffman. Don’t forget to Subscribe to my blog Dose of Bliss for more updates! Next Post Dose of Bliss is Getting a Show!